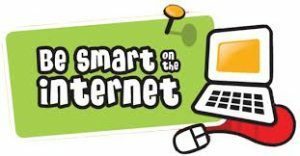 St Andrew’s are hosting an Internet Safety session on Thursday January 18th at 3.30pm. This session will cover lots of things parents and carers need to be aware of to keep your children safe on the internet either on tablets, mobile phones or computers. The session will be approximately 1 hour and the school will provide childcare for school age children (not pre-schoolers or babies). Your child should have brought a letter home, a copy is available under the Parents section; Letters Home.